Dental implants remain a popular standard in restoring missing or damaged teeth. Our dental implants have remained a preferred option for years thanks to the experience of our team in this field. 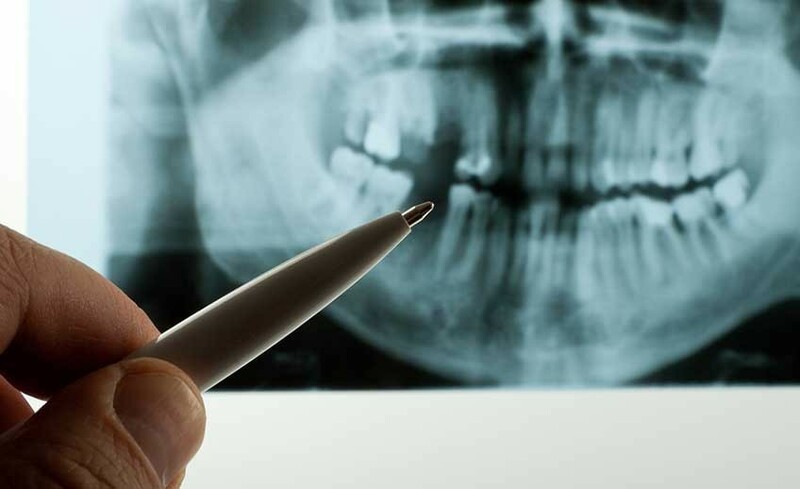 When a tooth is missing, the health of the surrounding bone begins to deteriorate. Patients affected by this problem experience increased muscle tension, migraines, jaw pain, and a fragile appearance around the area. Dental implants involve the design of a titanium post, this is then surgically inserted into the jaw bone. Implant abutments are then positioned on top of it. Bone surrounding the implant will begin to grow around it, which is a process known as Osseointegration. The final crown is then placed over the implant. This completes the restoration and protects the area from external damage. Numerous patients who opt for a dental implant procedure do so to replace or secure dentures. Dental implants are effective methods of securing or holding dentures in position. The use of dental implants for this practice has become a common occurrence. Our dental implant restorations are supported by the use of CAD/CAM technology. This allows the restorations to be designed with the utmost detail and efficiency. The costs of treatments can also be lower with the use of this device. Metal free zirconium dental implants are our primary specializations. This allows the restoration to be more compatible with your natural gum and bone, which is a safer option in improving your overall health. If you are looking to benefit from an experienced and accomplished provider of dental implants in the Chula Vista and South San Diego area, our team can work with you. Please call us today to schedule a complimentary consultation.